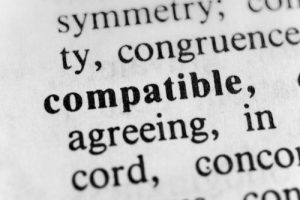 An important part of compatibility analysis in astrology that are sometimes overlooked involves shared planetary combinations in the natal chart that are easy for one person and difficult for the other. Example: one person has a Venus-Jupiter trine natally, and the other person has a Venus-Jupiter square in the natal chart. The very fact that each person has a Venus-Jupiter combination in his/her natal chart provides a sort of common ground. When it is challenging for one and easy for the other, it sets up an interesting potential for a learning experience. In our example of Venus-Jupiter, both people share a big-hearted, generous, and growth-oriented approach to love and relationship. Both want to love wholeheartedly, and want to give a lot to the people they love. The difference is that for the person with the Venus-Jupiter trine, the expression of this combination is easy and constant. It comes naturally. The person with the Venus-Jupiter square has trouble expressing this energy naturally. He or she might do things, often unconsciously, that interfere with satisfying the basic drive. For example, in an effort to give a lot to a partner, he or she might promise more than can be realistically delivered. There’s an imbalance. The trine person, then, can be a living example of Venus-Jupiter traits and can thus help bring balance and constancy to the square person’s life. Of course, the potential for learning can only be realized if the common ground between the two people is sensed or understood. In our example of Venus-Jupiter, both people are looking for sincerity and warmth in their partners. The basic drive is to love and share in a big way. If the trine person fails to see that basic drive and intent in the square person, and only sees the lack of fulfillment or inconstancy, conflict and frustration is more likely. This can be applied to any natal planetary combination that appears in both charts, of course. In the case of a Venus-Uranus combination, for example, both people are sensitive to the feeling of being restricted or stereotyped in a partnership. Both need to feel stimulated in a love relationship. However, the person with the easy or flowing Venus-Uranus aspect more easily finds ways to keep things exciting and open in a relationship, without the need for upsetting confrontations or drama. Certainly, the person with the Venus-Uranus hard aspect will find this trait appealing. Ideally, the person with the hard Venus-Uranus aspect can learn (and benefit) from this behavior. It’s interesting to note that often these shared planetary combinations are repeated in the composite chart. How they combine in the composite chart (that is, whether they are easy or challenging) can be revealing in terms of how they might play out in the relationship. 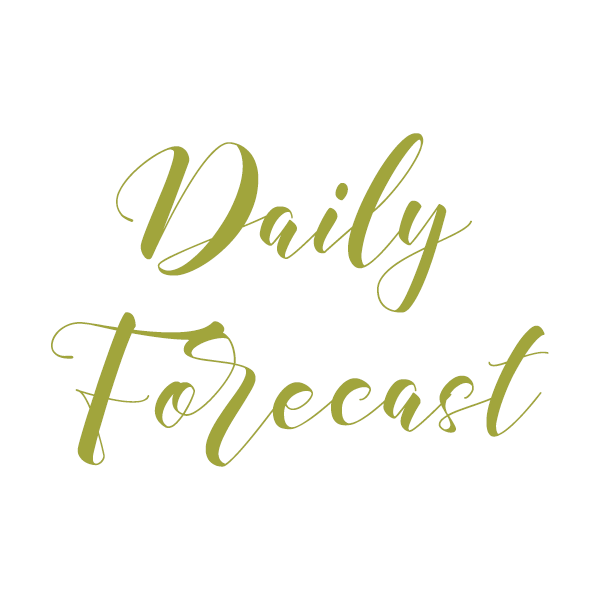 See also Synastry, Predicting Love Relationships and Predictive Astrology. We offer a Midpoint Report – this computerized report lists and interprets all of the midpoint pictures in the natal chart, as well as midpoint pictures created over time: transits, progressions, and solar arc directions to midpoints in the natal chart, for 6 months. (1) The Combination of Stellar Influences by Reinhold Ebertin offers interpretations of midpoints and planetary pictures. A classic. (2) Midpoints: Unleashing the Power of the Planets by Michael Munkasey offers interpretations and keyphrases for midpoints and planetary pictures. More modern definitions. **Please note: Some of my recommended products contain affiliate links. If you purchase a product through my links, I may receive a small commission. I only include these because it comes at NO cost to the buyer -- there are no additional charges and does not cost a customer anything extra to buy through an affiliate link. The small commissions I receive help to keep the site up and running. Thank you for your support! I am a participant in the Amazon Services Associates Program–an affiliate advertising program designed to provide a means for sites to earn advertising fees by advertising and linking to amazon.com and products on that site. I only add links to products that I have personally used and recommend.